Looking for a shampoo that makes your hair stronger + helps against hair fall? 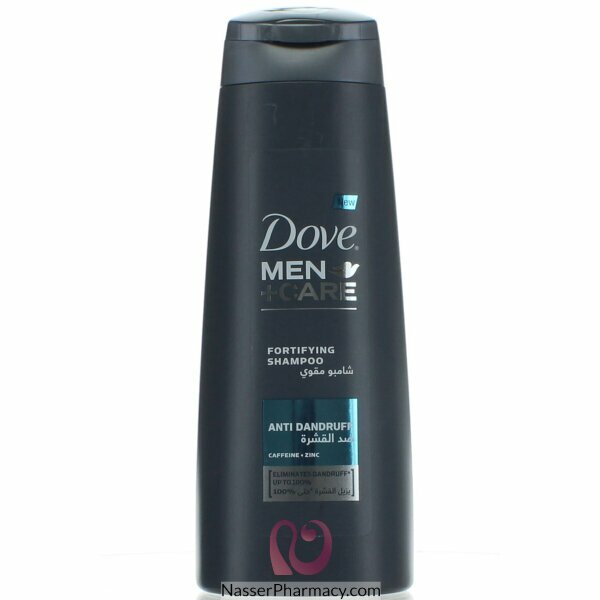 Dove Men+Care Strengthening Shampoo is specially formulated with this exact need in mind. Add this strengthening shampoo to your routine to get stronger hair + less hair fall.